Save lives! Join the PetConnect Network! For more than 10 years we've proven that working together can save animals' lives. 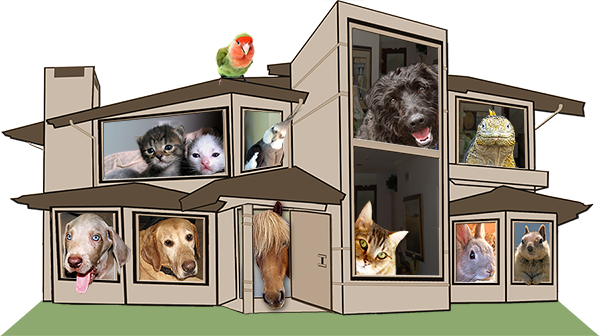 The new PetConnect Network will be a great way to get the word out about shelter and rescue animals, and other animals needing new homes.